We are very proud to be able to display the ‘Working towards becoming Dementia Friendly’ logo on the accreditations page of our website. Displaying this logo demonstrates our commitment to formulating and implementing a Dementia Action Alliance Action Plan. 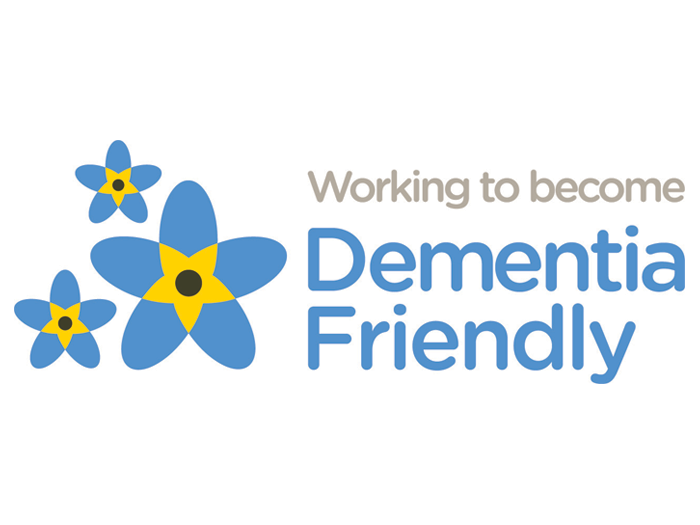 We intend to work very hard to come up with the right plan and to ensure that all our offices are Dementia Friendly. As part of that plan, we will make sure our staff are trained to provide the appropriate support and help which a dementia sufferer may need when visiting our office.